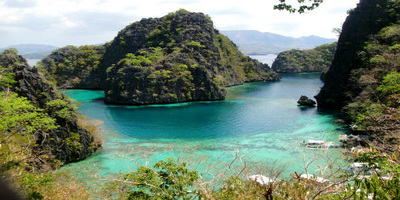 Coron is the main town of Busuanga Island. It is surrounded by seven lakes which is its main attraction. Nature has blessed Coron with prostine beaches, scenic islands, serene waters ideal for snorkeling, diving and island hopping. Truly a haven for beach lovers and we can't wait to take you there! Food: You will find local & foreign cuisine available in Coron. Food can be quite expensive despite its rustic & laid back ambiance for the budget conscious. Make sure to try the different restaurants for some true Coron flavor. 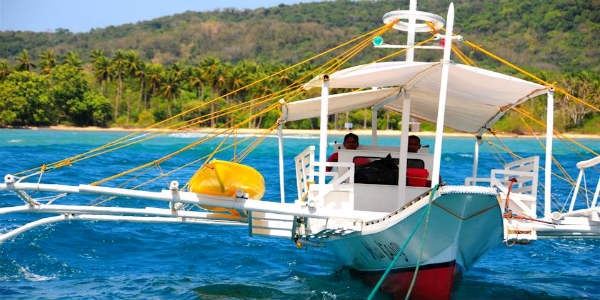 Tip: There are no taxis in Coron. You can flag down a tricycle or rent a motorbike to get around. There are a few ATMs in Coron but bring extra cash as power outage can make the ATM useless. Hi ms tin! The travel was amazing. Super thanks sa inyo. My friends was so amaze sa dami ng napuntahan nmin. Sulit daw :) ung resort ok. Well accomdted nmn kame ng manger. Comfortable. I haven't post our pictures pa. La pa matrial time. Pero ill post it this week . i wl post it dn fb page ng GAFA. Thank u sooo much ms Tin. No hassle. We had fun. priceless! Day 1. Arrival in Busuanga airport. Meet the airport representative. Check in & free time. Day 2. After breakfast, get ready for a full day of Island hopping tour. 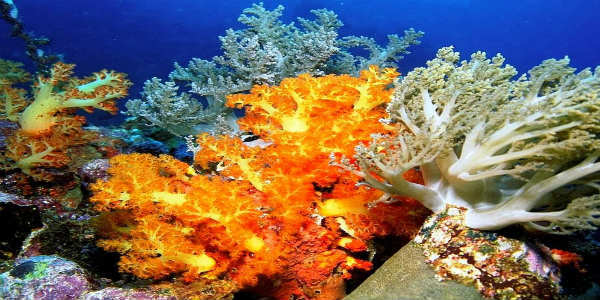 Visit Kayangan Lake, Sunset Beach / Beach 91, Blue/Green Lagoon, Quin Reef, Coral Garden, CYC Beach. Enjoy a perfect picnic lunch in one of the islands. Day 3. After breakfast, free time until airport transfers. For 4D3N, after breakfast, free time or avail of Optional Island hopping tour. Island Tour B with picnic lunch. Enjoy a full day of sightseeing with snorkeling tour. See Banol Beach, Barracuda Lake, Skeleton Wreck and Blue Lagoon.